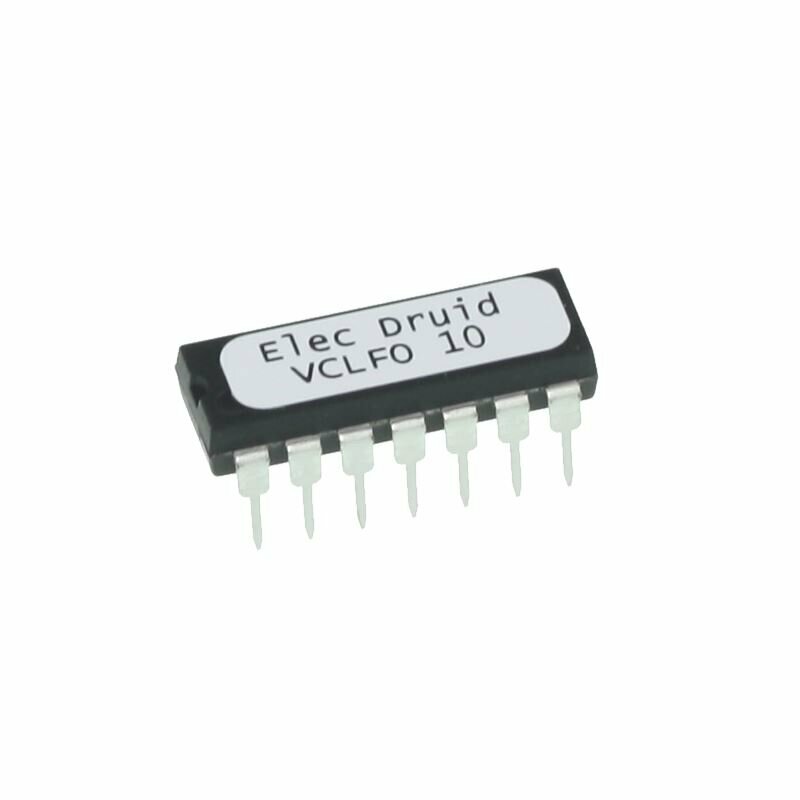 The VCLFO 10 is a simple-to-use 0-5V voltage-controlled LFO chip with many more features than your average LFO. For a start, it can produce 16 basic waveforms, and also includes a noise source. It can also distort its waveforms under CV control, well beyond basic PWM. There is an optional sample-and-hold module that can sample whatever is selected, the current waveform or the noise source. 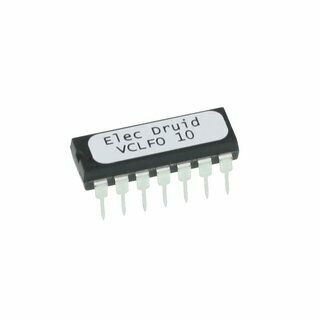 The LFO frequency, waveform selection, waveform distortion, and S&H rate are all voltage-controlled using 0-5V. The overall output level is also voltage-controlled.